Keeping medical equipment accurate and in good working order…. is essential to conduct medical tests and operate life support systems… which makes the work of medical equipment repairers very important. 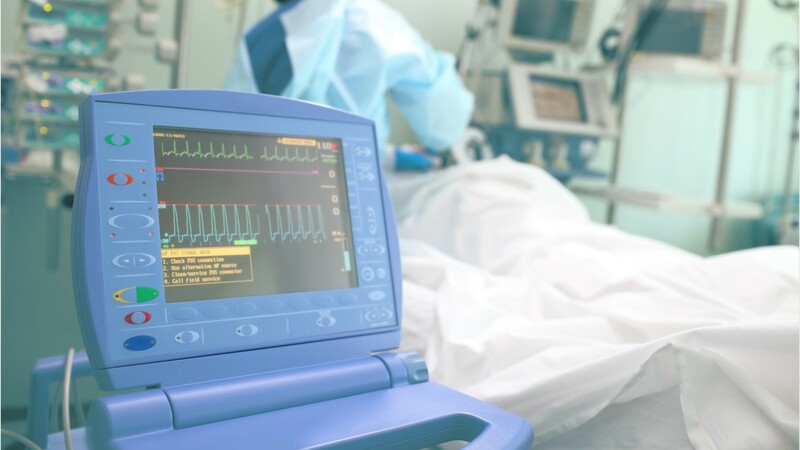 Medical equipment repairers, also known as biomedical equipment technicians, install and repair equipment used in hospitals and medical offices… from patient monitors and defibrillators… to X-ray machines and electric wheelchairs. Repairers perform routine maintenance on sophisticated equipment, and when a machine malfunctions, they diagnose the problem… then adjust components with hand tools or modify the software in order to fix the issue. Some specialize in just a few specific machines while others work on a variety of equipment. Repairers must be comfortable working around patients, and may be exposed to health risks in medical facilities. The work can be time sensitive and stressful, as well as physically demanding. Repairs often involve lifting and carrying heavy objects or working in tight spaces. Most repairers work full time, and may be on-call evenings and weekends for urgent repairs. Those who work as contractors often travel to perform needed repairs. Most positions require an associate’s degree in biomedical equipment technology or engineering. For less-complicated equipment such as hospital beds or wheelchairs, repairers may learn entirely through on-the-job training, while repair work for equipment such as CAT scanners or defibrillators may require a bachelor’s degree. See more details at O*NET OnLine about medical equipment repairers. Medical Equipment Repairers by U.S. Department of Labor, Employment and Training Administration is licensed under a Creative Commons Attribution 4.0 International License.